Remember last summer when I made a list of Summer Goals to accomplish? That was a lot of fun and helped me to remember to enjoy the now, as lame as that sounds. 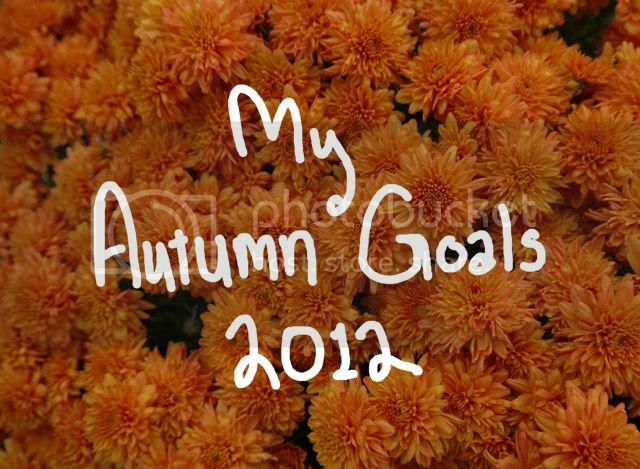 So I decided to make an Autumn Goals list to try and keep me focused on fun things in the present. Here are my goals*, in no particular order.